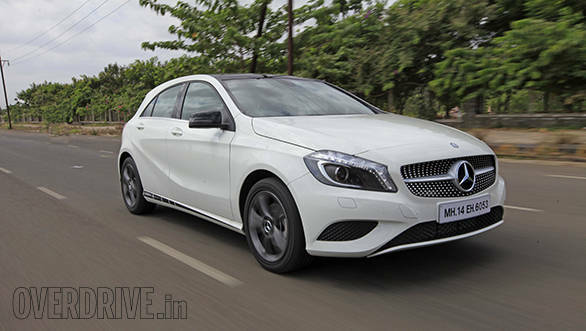 The baby-Benz as it has come to be known, the A-Class has turned out to be a hot favourite in India. While most believed that the concept of a luxury hatch would be hard to establish in our market, the A-Class has done very well for itself. In fact, it has urged Mercedes-Benz to bring out a limited edition model christened the A-Class Edition 1. In line with the new concept of 'Edition 1' packages seen on Mercedes-Benz cars internationally, the limited-production trim adds new features that were previously unavailable either on the A-Class diesel or to the A-Class line-up altogether. 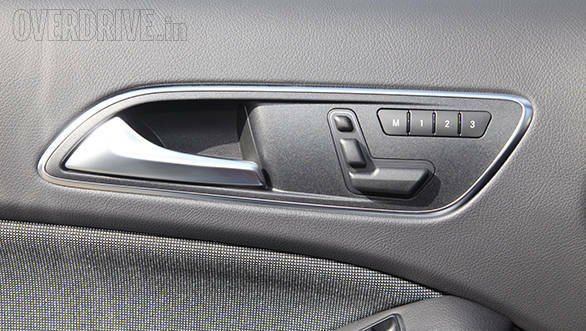 The rear bench also gets a centre arm-rest now with brackets that stick out as cup holders. Adding a hint of roominess to the arguably small cabin of the A-Class, is the large sunroof. Though Mercedes-Benz insists that it is panoramic, it doesn't really stretch to the rear seat. Like the front driver's seat, the the passenger seat too now gets memory function & electric controls for recline, reach and height. The seats continue to use the leather and fabric upholstery. 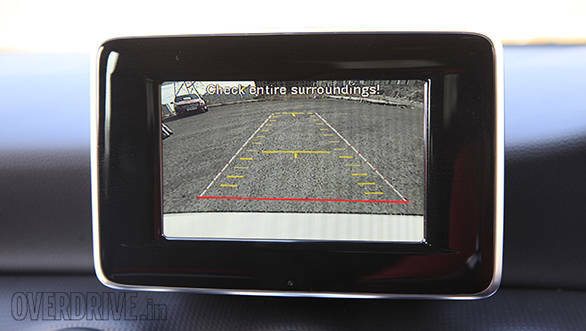 The Edition 1 also gives the A-Class diesel a reverse parking camera. There are some visual changes on the outside too. The A-Class Edition 1 wears gloss-black outside rear-view mirrors and the 17-inch alloys now have a new design that looks like a simpler version of the design seen on the A-Class petrol. The graphite coloured wheels on our test car were shod with squealy 225/45-section Yokohama tyres but they have decent grip levels. 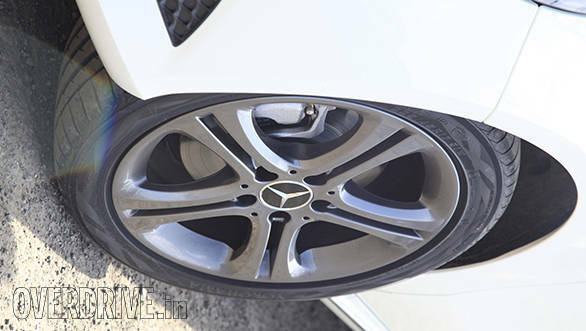 The Edition 1 also brings improved ground clearance to the A-Class, thanks to the slightly raised suspension. While it has finally enabled the A-Class to tackle potholes & speed humps positively, it hasn't had any negative impact on the handling characteristics. Ride quality has always been better on the A-Class diesel compared to the petrol variant and it gets marginally better with the Edition 1. We hope to see the suspension setup moving over to the A180 petrol as well, as the Edition 1 package is only available with the A180 CDI. 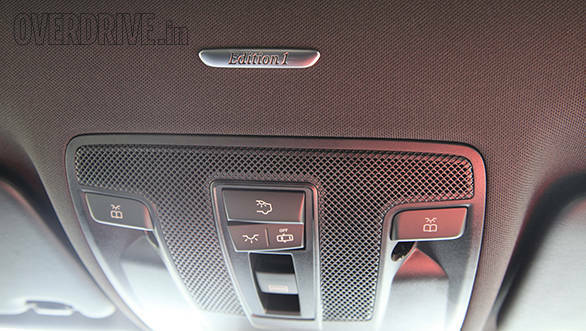 The A-Class Edition 1 A180 CDI will be available by the end of June and will come at a premium over the A-Class diesel that is currently sold in India.